Hey lotto lovers! We hope you’re all having a fantastic start to the year. This year we’re determined to stick to our New Year’s Resolution – to win more! If you share our big ambitions, these top lottery tips for 2017 will give you a better chance than ever before of making those dreams a reality. Playing lotto is all about having fun – and the part where you pick your lucky numbers is often the most fun of all! Randomising your lottery numbers may well give you the best chance of increasing your prize share if you win, but we think that benefit can sometimes be offset by the sheer enjoyment of picking your numbers in interesting ways. We wrote a whole article on the subject: “Try These Fun Ways to Pick Your Lottery Numbers”. One of our biggest stories of the last year was undoubtedly the launch of our brand new lottery, DinoLotto. The new game uses exactly the same format and results as the hugely popular EuroMillions lottery, but instead of offering varying jackpots in each draw, DinoLotto offers a set jackpot of 50 million EUR every Friday. We’ve never found a higher set jackpot in any lottery! DinoLotto’s huge weekly jackpots represent a great opportunity for smart lottery players. As the game and its odds are almost identical to EuroMillions, we suggest you play EuroMillions whenever the jackpot has grown to a figure above 50 million EUR, and then switch to DinoLotto whenever it’s lower. This way you get the same experience in every draw, but a higher level of potential winnings overall. Every EuroMillion player should be doing this! 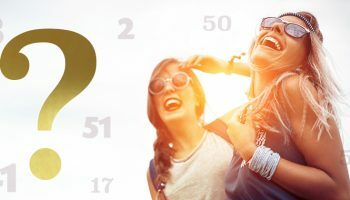 PlayEuroLotto is speeding towards its sixth birthday, so most of you will probably be well aware by now that online lottery opens up the possibility of entering loads of different draws from around the world. Each of these games offers something different – whether that’s bigger jackpots, gameplay features, more regular small wins, or easier-to-win top prizes. You’ll find an FAQ on each of our lotteries via the play links on our homepage, so you can go and read up on each lottery, its history, gameplay and odds. Why not really think about what you want from your lotto play, and then choose a draw to suit? Our members have six world-leading lotteries to choose from: EuroMillions, EuroJackpot, Powerball, MegaMillions, DinoLotto and Lotto 6/49. 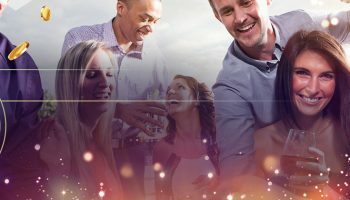 Will you choose the Euro- games for their great odds, the American draws for their monster jackpots, or DinoLotto for guaranteed high jackpot levels every week? The choice is yours! Lottery players tend to be extremely loyal to their one favourite game or lottery routine. Weekly ritual is all part of the charm of lottery, but that doesn’t mean to say you can’t enjoy trying something fresh on the side. One extra special part of PlayEuroLotto that we keep on telling our players about is our syndicate services – if you haven’t checked them out yet, we recommend you check out our complete guide to lottery syndicates. 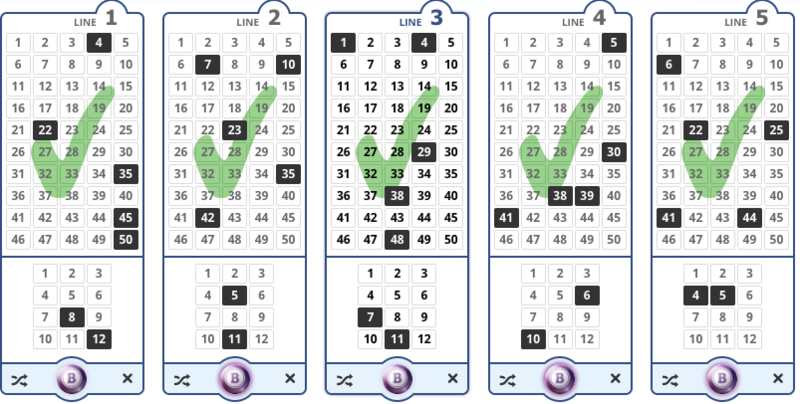 Playing lottery as part of a syndicate can be a really smart bet, as syndicate members often have a better chance of winning a serious prize than individual players. Now this advice is hardly technical or ground-breaking, but we think it’s important for lots of different reasons: Trust you gut! Whether or not you believe in the power of human instinct to guide people towards success or failure, having the conviction to enter those numbers and buy that ticket is an essential step in every lottery winner’s journey to the jackpot. If you don’t have the faith, you’ll never even be in the running. Of all the lottery winners in history, every single one had enough faith in themselves to believe they had a chance, however small. For every one of these determined winners there must have been hundreds of others who simply gave up along the way. With this in mind, we’re saying that 2017 is going to be the year when we’ll trust our gut feelings and go for whatever feels right – you’ve got to be in it to win it!